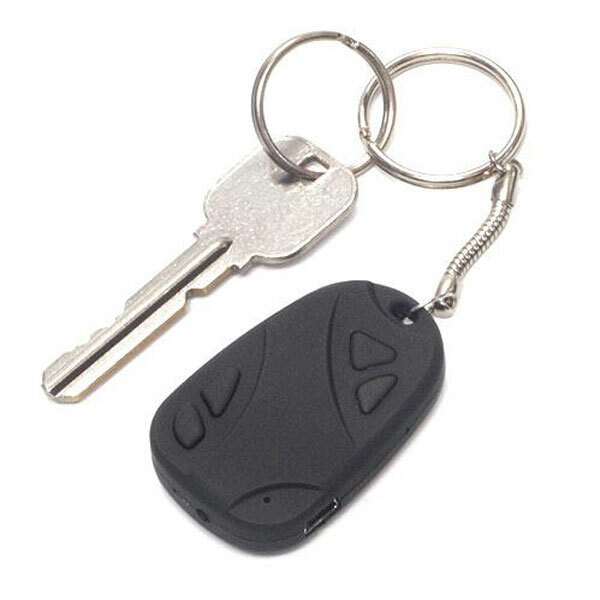 If you need to do any special undercover video recordings then this Key Holder Spy Camera might be the perfect device. It features a small camera in the centre of the black key car alarm controls and has a 4 GB internal memory to record everything safely. 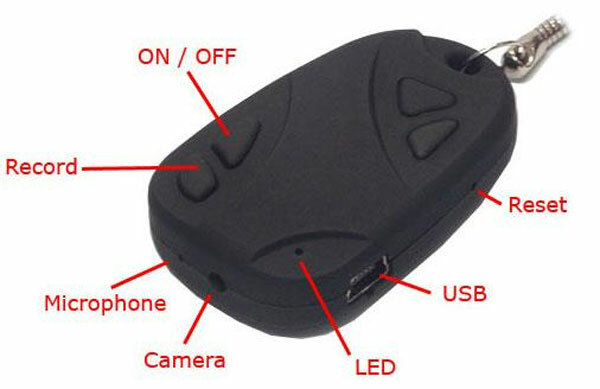 Start the Key Holder Spy Camera with a simple push of a button and then connect it via USB to your PC to download your secret images.